Take a look at a map and you’ll see a long strip of land that forms a peninsula off of Mexico’s mainland West coast. That’s Baja California and Baja California Sur separated from mainland Mexico by the Gulf of California. We knew little about this part of Mexico so when we had a chance to go there after visiting the USA we jumped at the chance. 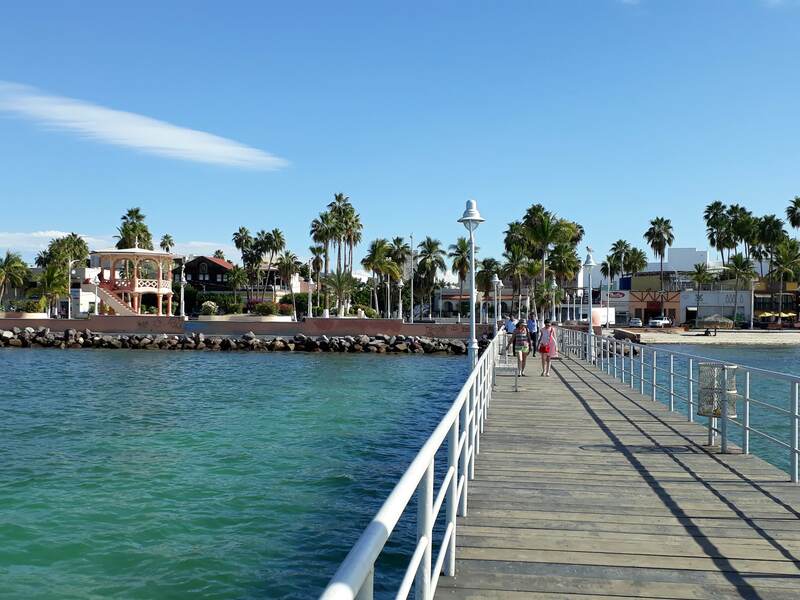 A few friends had recommended some destinations we should check out and we decided on La Paz on the East Coast of Baja California Sur. Our flight from the US arrived in Los Cabos international airport in the very South of Baja. 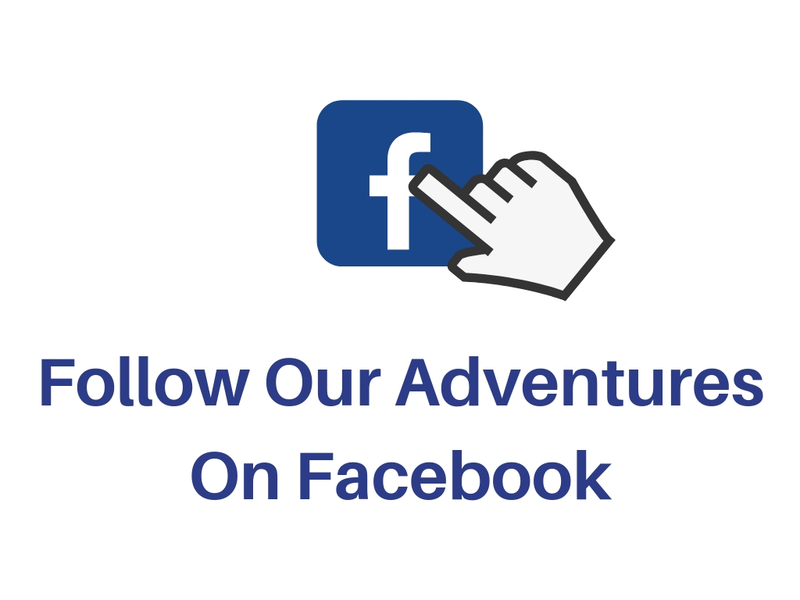 Most tourists head straight for San Jose del Cabo, a beach resort on the Southern tip of Baja but we’d heard that it is very touristy and developed and has more of a party scene than we wanted to experience. 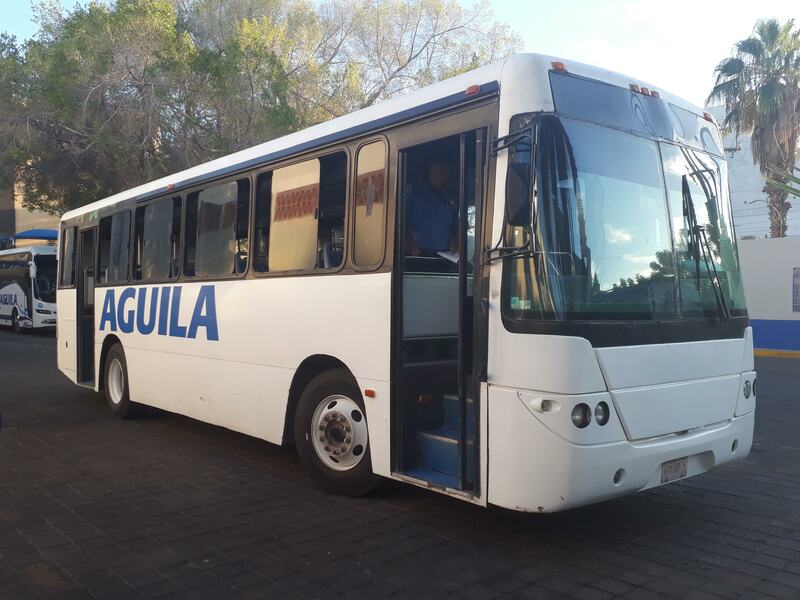 We hadn’t booked transport from the airport to La Paz but were able to get a shuttle bus which drives up and down the route to La Paz (details below). The drive takes about 2.5 hours and is quite pleasant with a rest stop midway. The shuttle dropped us off at the bus station right on the seafront in the middle of town and we were met by our Airbnb owner which was a lovely surprise. 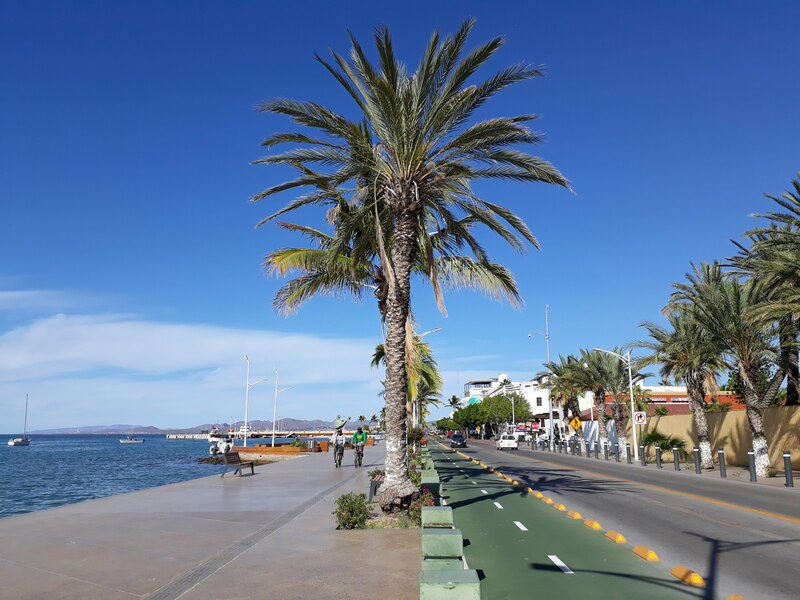 La Paz isn’t small and in fact, is a large sprawling city but the main hub for tourists is the beachfront road with many shops on the roads leading back from the beach. Fronting the beach is the Malecon a promenade that stretches over three miles along the coast. Our home for the week was a very simple casita set back a couple of blocks from one end of the Malecon in a nice quiet compound. The thing we noticed straight away about La Paz was that it was hot, maybe because we’d just spent seven weeks in Washington State in the Autumn didn’t help, but the sun here is very powerful. Of course, that didn’t stop us from dumping our gear off and heading out to explore. 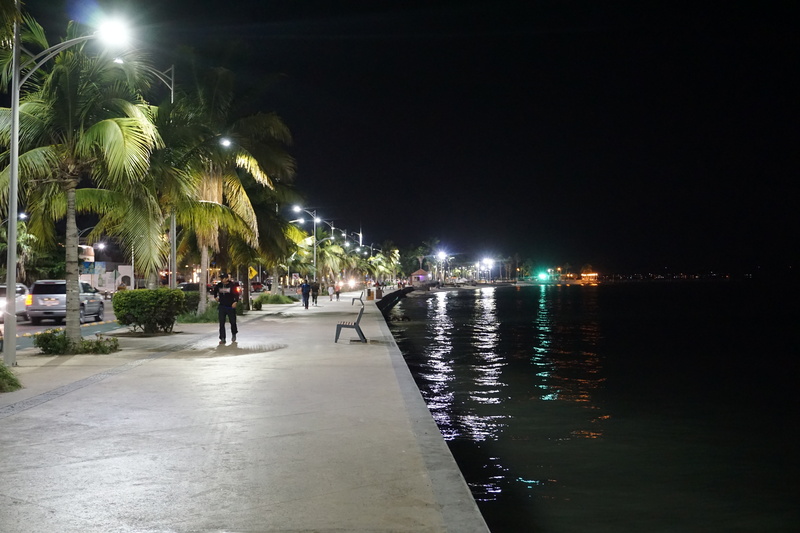 The Malecon is wonderful to stroll along any time of the day, morning to see the fishermen bring their catches ashore, the evening to join families spending time together walking. I don’t think there was a day we didn’t walk along at least some its length to see what was going on. In the evenings there is quite often music or street performers on the Malecon doing their thing. One of the reasons for coming to La Paz was beach and ocean time as we hadn’t seen the ocean for over two years. 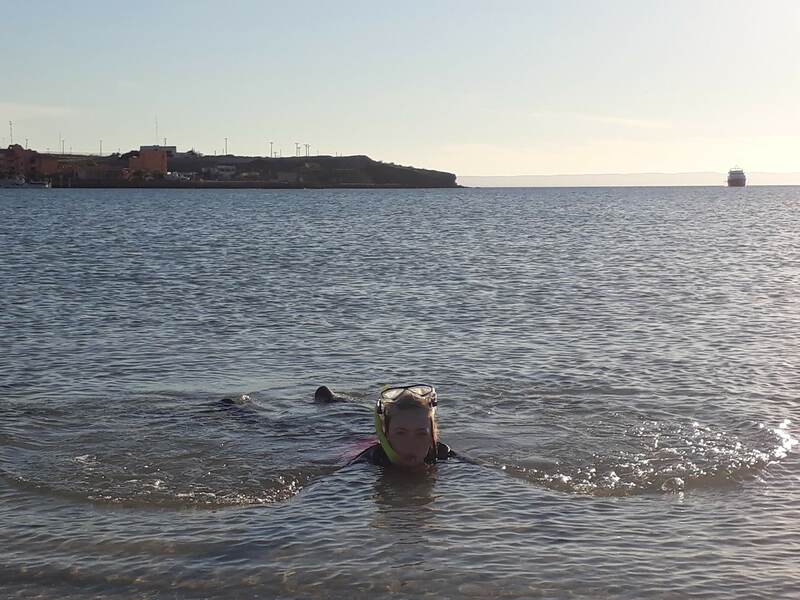 We’re not beach bums by any stretch of the imagination but there is something about being able to see the sea that feels relaxing and peaceful. 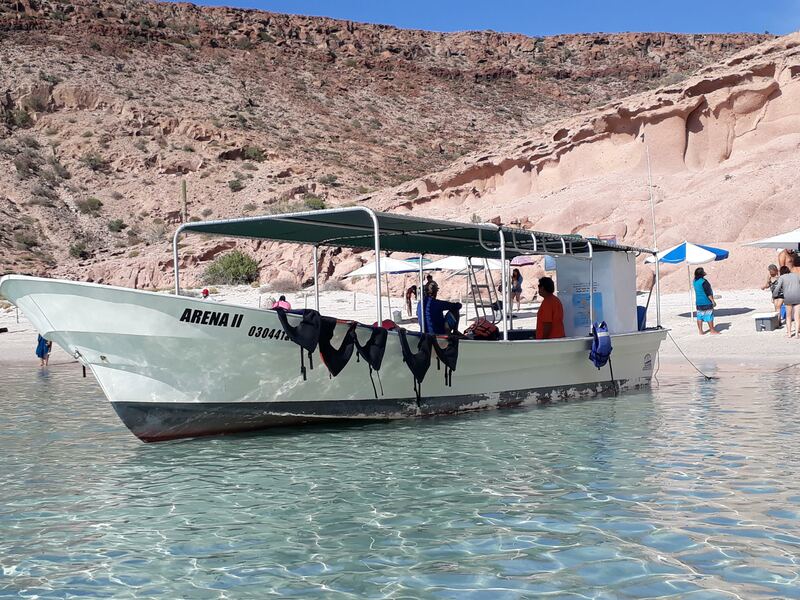 Annabel was itching to get back into the ocean to snorkel after our amazing experience of snorkelling with Whale Sharks in Australia, so we booked onto a tour to Isla Espiritu Santo with a guide that had been recommended to us by a friend. 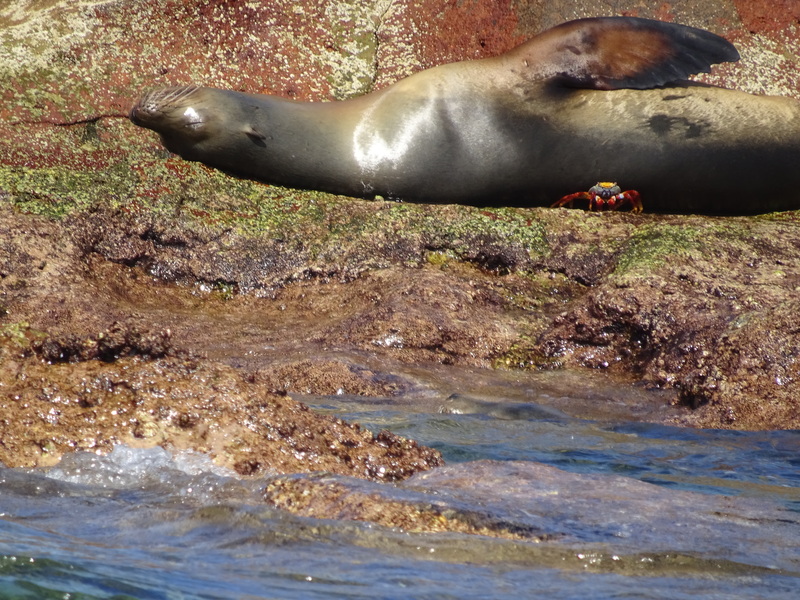 I won’t go into much detail as we’ve written a more in-depth article about the tour here, surface to say it was just stunning and was the highlight of our time in La Paz, getting to swim with sea lions, see dolphins and frigate birds and of course all of those tropical fish are beautiful to swim with. 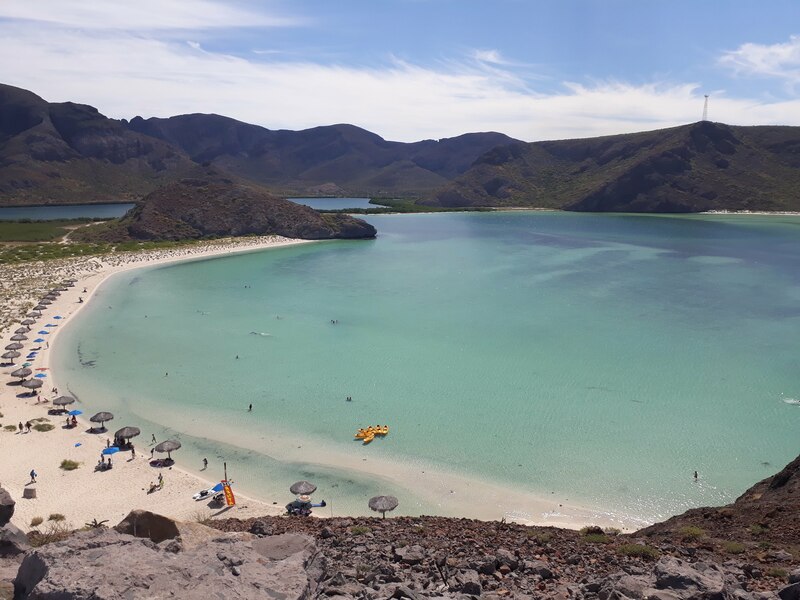 Balandra beach is probably the most well know of all the gorgeous beaches near La Paz and a bus from town drives the coastal road taking passengers to and from these beaches (see details in our, Getting Around Section, below). The bus journey of half an hour is really pretty and passes some very beautiful bays before heading out to Balandra and Telecote beaches. Balandra is definitely very beautiful and especially so from up on top of a nearby hill we climbed to get a better view out over the bays. 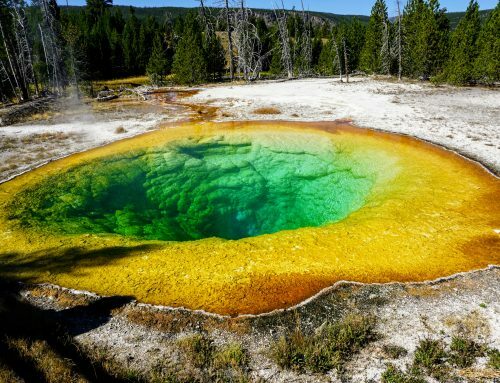 The white sand beaches form crescents around the shallow turquoise water. A few beach umbrellas that you can hire for some shade but other than that and the small car park there are no man-made objects in sight. There were some people around when we were there but it definitely wasn’t crowded at all. 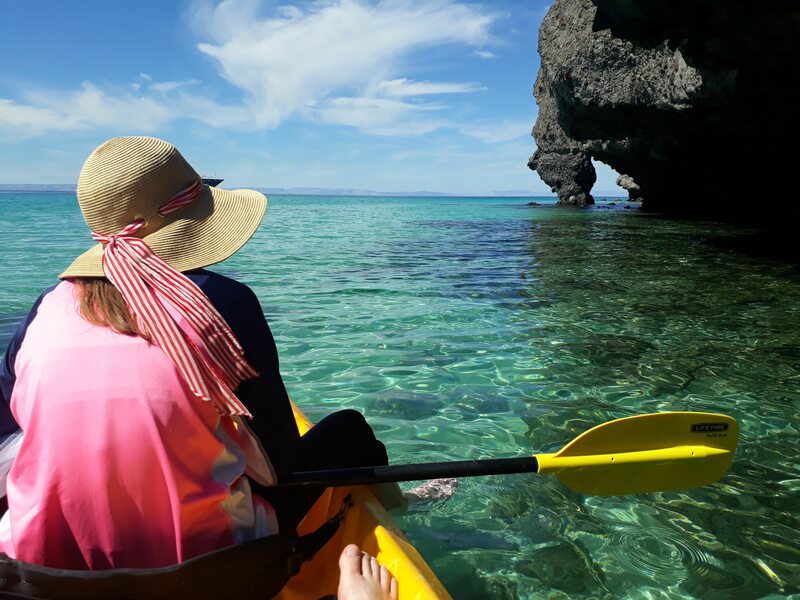 We rented a two person kayak and Annabel and I paddled out into the clear waters to explore the rocky coastline. What we really wanted to do though was snorkel and what Balandra beach does lack is snorkel gear rental, so we hopped back on the bus and headed to Pichilingue Beach where we knew we could rent gear. Pichilingue beach is near the port but has a coral reef one side of the bay with lovely tropical fish and a nice sandy beach to relax on as well as a couple of beach bar/restaurants to grab something to eat or drink. We literally spent hours on this beach just enjoying watching Annabel have fun in the water and the sunset over the ocean before catching the bus back to town. Having a casita with cooking facilities meant we could prepare food at home but we did also eat out in town. We had two favourites, Cafe Freda just off of the beach front and Los Laureles along the beachfront road. 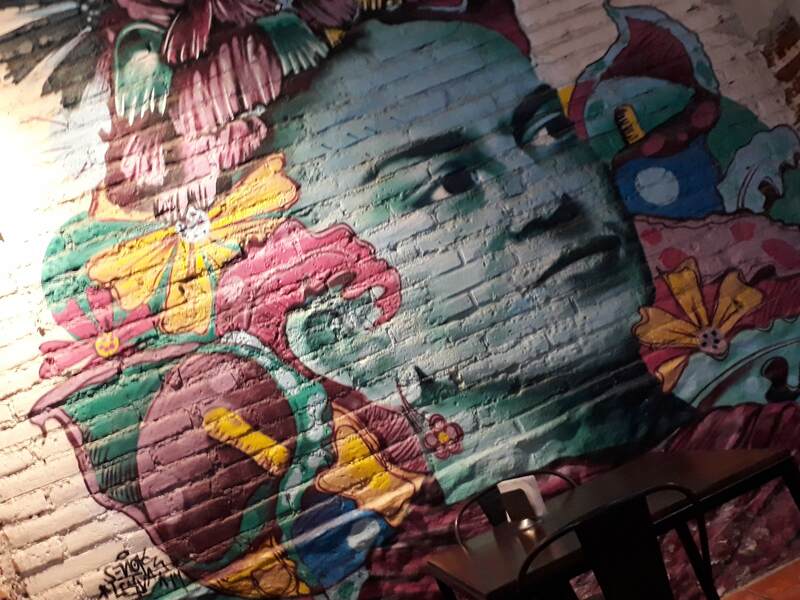 Cafe Freda has lovely wall murals of Freda Kahlo and serves simple Mexican food at very affordable prices with many Mexican families enjoying the menu. The other restaurant we loved was Los Laureles which has a large menu but our favourites were breaded fish and chicken strips. Most of the meals include salad and homemade potato salad with fries or rice. Our week seemed to fly past and before long it was time to leave and fly to Mexico City from La Paz airport. 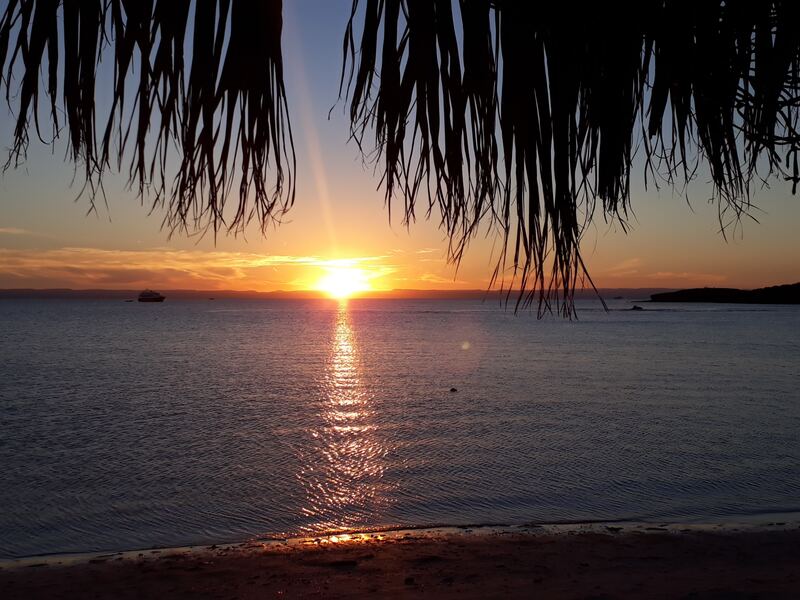 We’ll definitely return to La Paz with its beautiful ocean views, stunning sunsets, and laid back atmosphere. 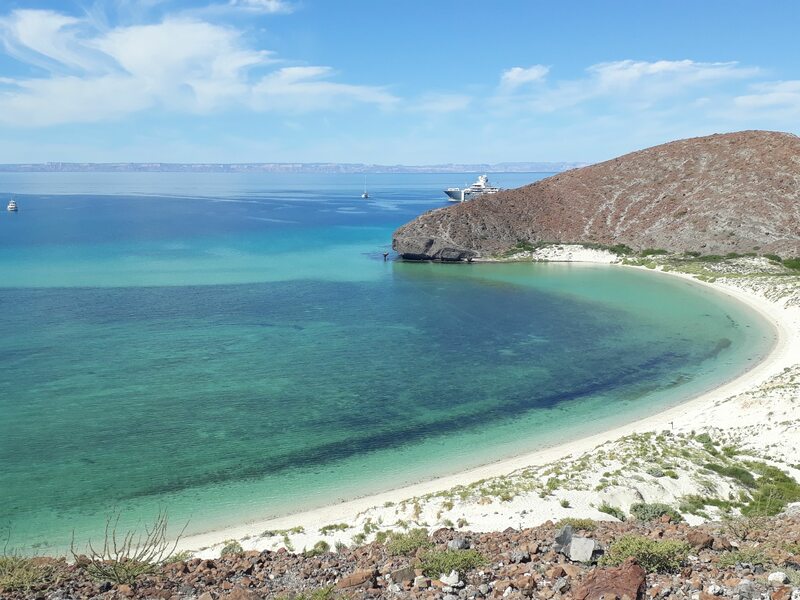 La Paz is on the Eastern Coast of Baja and has its own airport but depending on where you are arriving from it may not be the best option. We flew in from the US and La Paz was much too expensive to fly into but if you’re flying from mainland Mexico to Baja it may work out well. We flew into Los Cabos airport further South and got a shuttle to La Paz. It’s a two hour plus drive from Los Cabos and we used a Ecobajatours shuttle van for the journey. 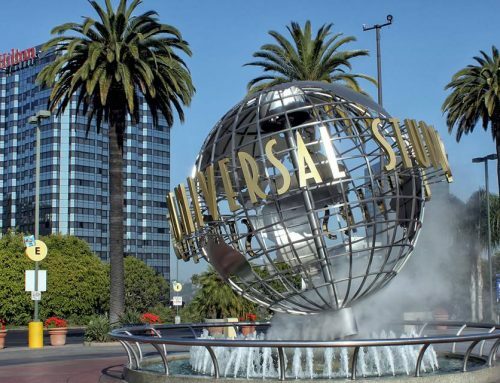 You can book your seat online but we weren’t sure of timings so left it until we got to the airport, found their desk and booked on to the next available shuttle with spare seats. 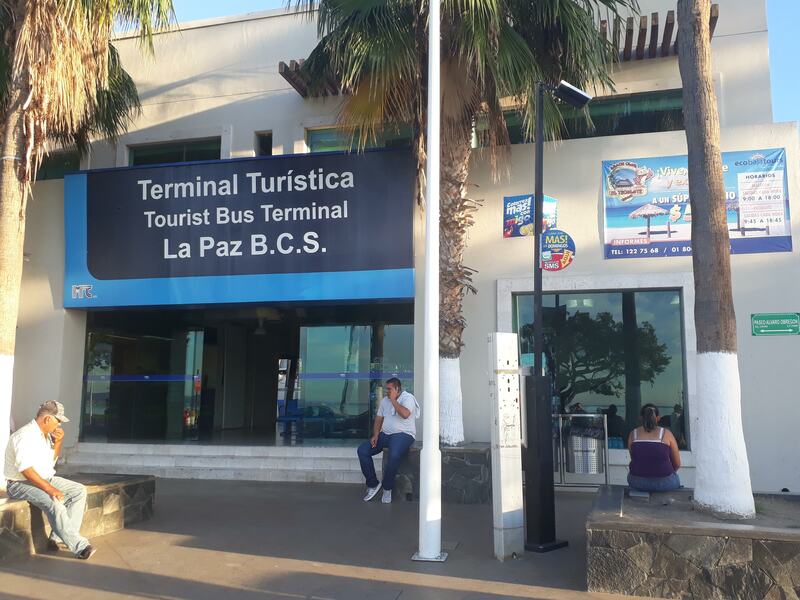 They will drop you off at the Malecon bus station in La Paz which is convenient for most hotels etc. If you’re flying back out of Los Cabos you can book a return seat on their site. 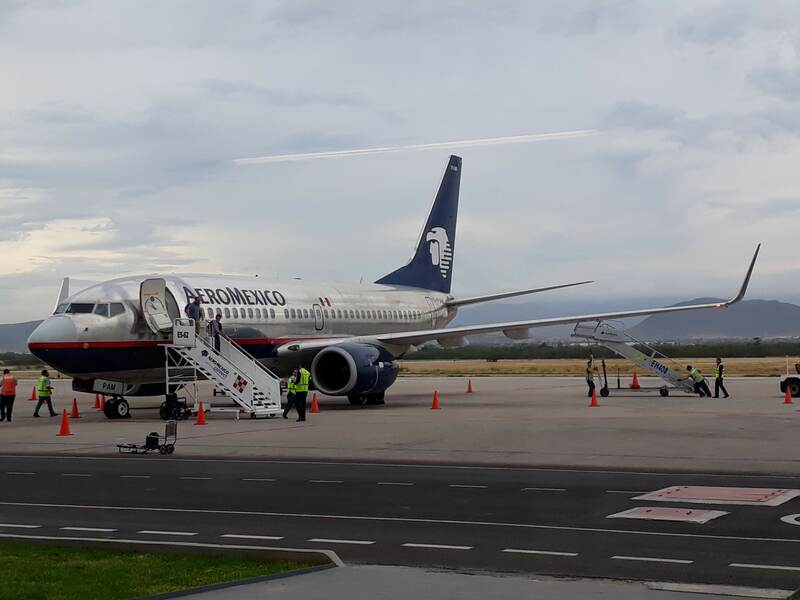 We were flying on to Mexico City so we decided it was far better and cheaper for us to fly out of La Paz airport which is a 15 min drive from town. There isn’t a bus to the airport so we had to book a taxi to pick us up and at the time of writing ( October 2018 ), it cost us 200 pesos. You can walk mostly everywhere you would want to go around town but there is a taxi rank just off of the centre of the Malecon with a set menu of prices. To get to the beaches North of town we used the special bus that drives along the coastal road from the Malecon bus station with a frequent service through the day and has a set price of 100 pesos return wherever you are getting off. It drives out to Tecolote beach via Balandra beach but you can ask the driver to stop wherever you want to get off. 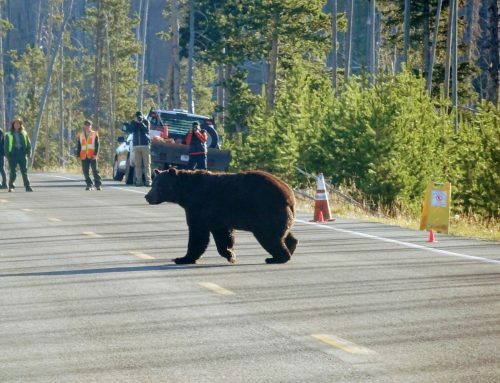 The last bus back currently leaves at 5 pm, so don’t miss it or it’s a long walk. You can catch the bus back at either the main stops or by flagging the bus down as it passes by. There are lots of places to stay varying from high end and very expensive to budget but we would just say to book something close to the Malecon as it’s nice to be able to walk out in the evenings for a stroll or dinner out. Some accommodation we looked at was a long way out from everything and would mean taxi rides. 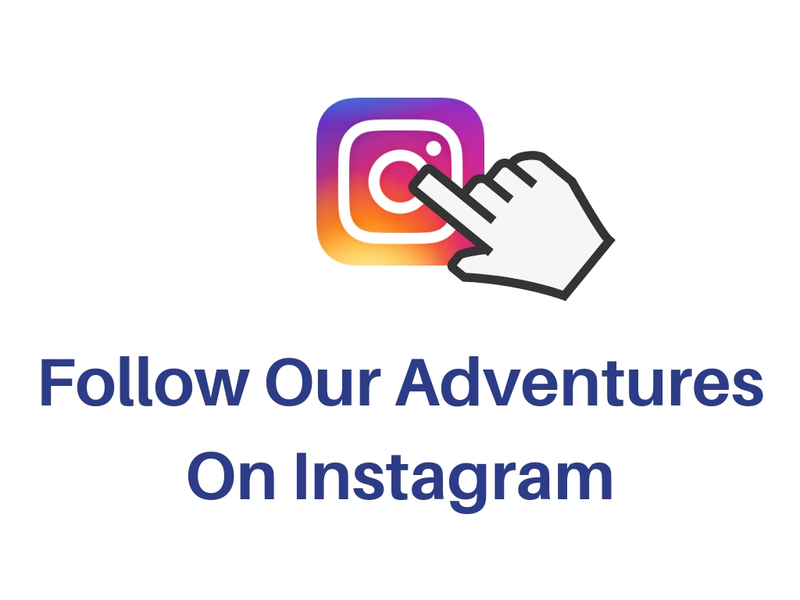 We’ve mentioned a couple of places we ate at above but obviously, there are tons of places to choose from depending on what you like and how much you want to spend. 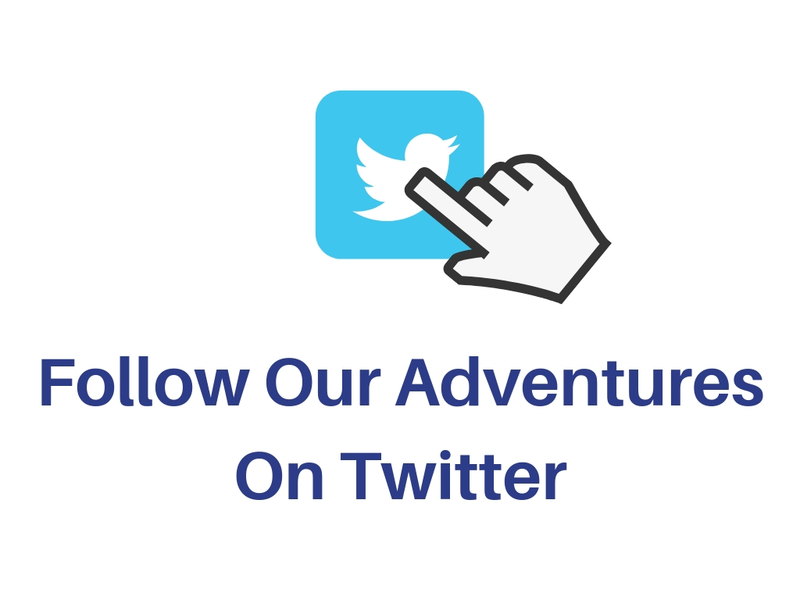 We don’t like spending a fortune on food but we found very reasonable places and it’s usually where you’ll find Mexican families who like a good deal too. 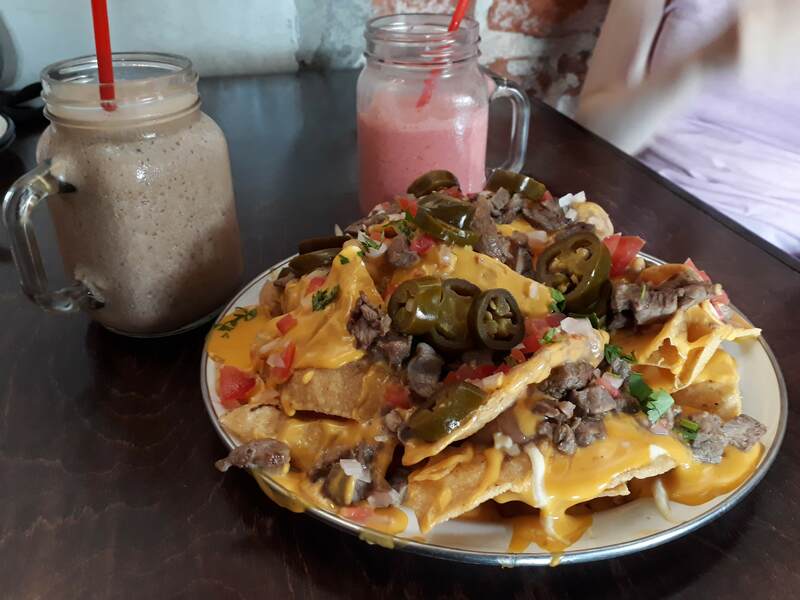 We ate in Cafe Freda, Los Laureles and Tex Burger. I think you can tell we loved our time in La Paz and would go back in a heartbeat. The ocean and beaches are stunning with great opportunities to kayak, snorkel and swim and get close to the abundant sea life. The costs are affordable if you look around and do some research. La Paz is the haunt of the rich and famous so there are hugely expensive options too. The heat can be a bit oppressive but we coped OK, so it just needs some thought on how to protect yourself against the sun etc.